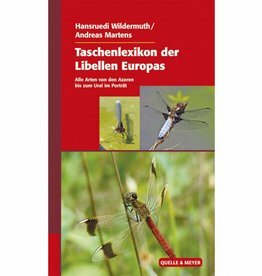 In this book, Hansruedi Wildermuth and Andreas Martens cover all the dragonflies found in Europe. Besides the explanations of the names, the appearance, behaviour and habitat of the individual species and their larvae are described in detail. Brilliant and useful photos, as well as tables of the seasonal occurrence and distribution maps, supplement the portraits. 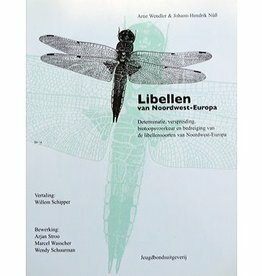 This book is not only an indispensable reference book for professional entomologist, but also a valuable companion for those who are just starting to deal with this fascinating insect group. 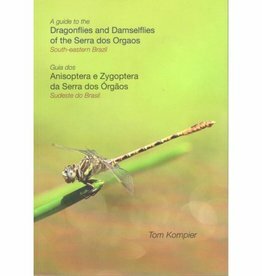 Dragonflies and Damselflies of the Serra dos Orgaos is a beautiful field guide that contains all dragonflies and damselflies from Southeast Brazil. The guide is enriched by the many sharp photos and illustrations. 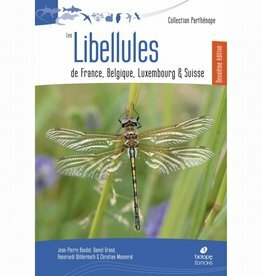 Les Larves de Libellules de Paul-André Robert | Die Libellenlarven von Paul-André Robert is an honorary tribute to Robert, an international team of dragonfly experts added an extensive introduction to the book.